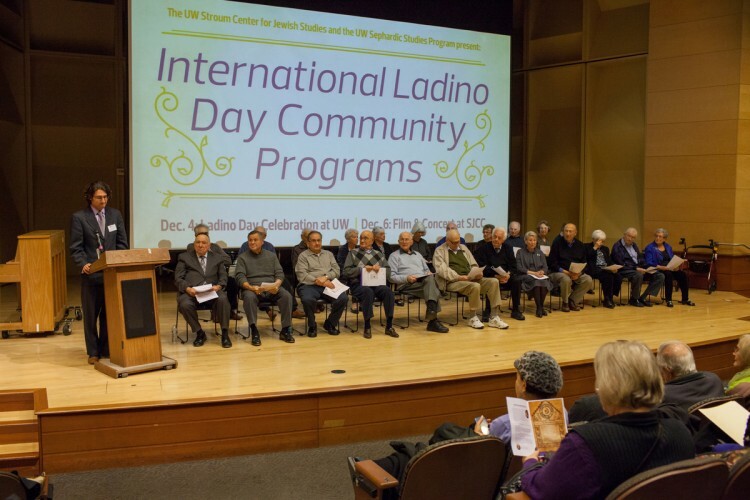 The University of Washington Sephardic Studies Program will host its third annual International Ladino Day, celebrating Sephardic language and culture, in a free event at 4 p.m. Sunday, Dec. 6, in Room 130 of Kane Hall. The event will be followed by a kosher reception. International Ladino Day was started Dec. 5, 2013, by Israel’s National Authority for Ladino to celebrate Ladino as a living language for the first time since 1492. Also called Judeo-Spanish, Ladino is the hybrid language born when Spanish-speaking Jews exiled from Spain in 1492 relocated across the world, particularly to the Ottoman Empire (including modern-day Turkey, Greece, Bulgaria and Israel). 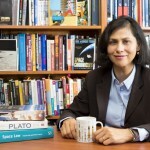 There, they integrated aspects of local languages into their Spanish over the next five centuries. Seattle’s Ladino Day is hosted by the Stroum Center for Jewish Studies in the UW’s Henry M. Jackson School of International Studies and the Sephardic Studies Program in cooperation with the UW Department of Spanish & Portuguese Studies, Congregation Ezra Bessaroth, Sephardic Bikur Holim Congregation, the Seattle Sephardic Brotherhood and the Seattle Sephardic Network. The Ladino Day celebration is free, but an RSVP is requested. To learn more, contact Hannah Pressman, Stroum Center communications director and affiliate instructor, at 206-543-0138 or pressman@uw.edu.